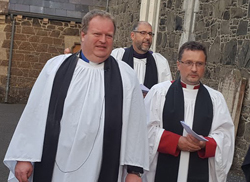 St Cedma’s Parish Church was packed on August 30 for the institution of the Rev David Lockhart as rector of the Grouped Parishes of Larne and Inver with Glynn and Raloo. 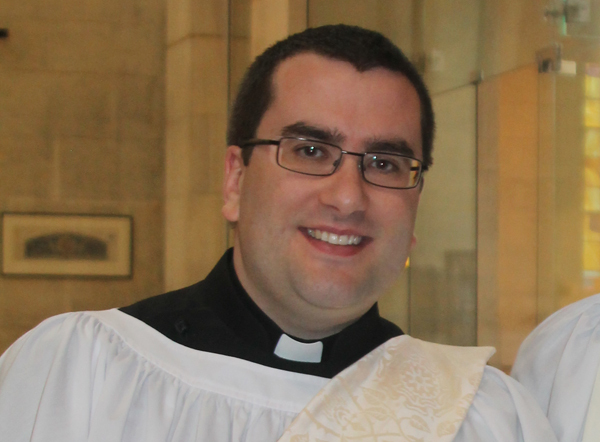 The Rev Philip Benson will be introduced as Curate-in-Charge of the Parish of Kilwaughter and Cairncastle with All Saints at a service in All Saints’ Parish Church, Larne, on Sunday September 2. 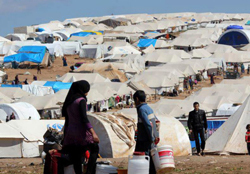 A number of parishioners from St Patrick’s Parish Church, Whitehead, are striving to give new hope – and a new life – to a refugee family from war ravaged Syria. 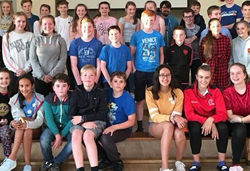 Ballinderry Parish hosted its fourth annual teenage event, #Explore, over the summer, reaching out to young people in isolated rural areas. 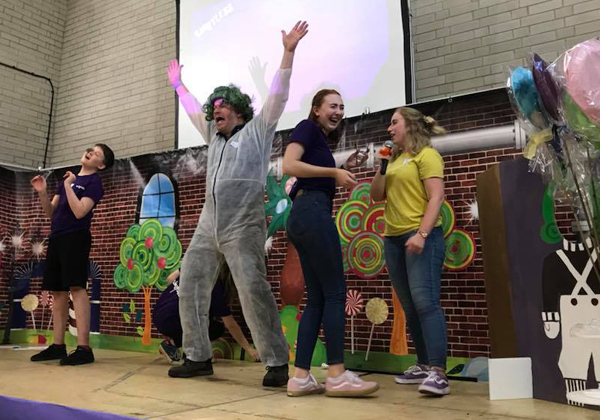 There was no limit to the fun to be had in the United Parish of Christ Church and St John, Ballyclare, which has been running its Holiday Bible Club ‘Limitless’ all week. 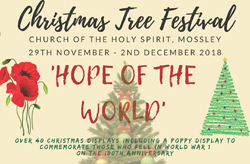 Save the dates for Mossley Parish Christmas Tree Festival! 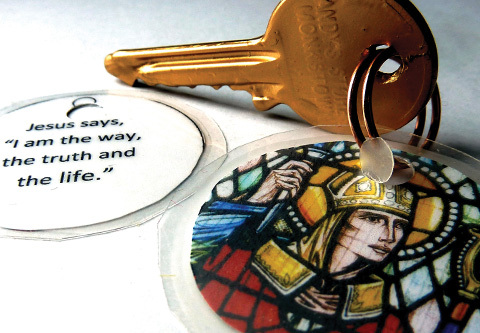 As of today, Friday August 24, it is 123 days to Christmas, and Mossley Parish is already feeling the festive spirit! 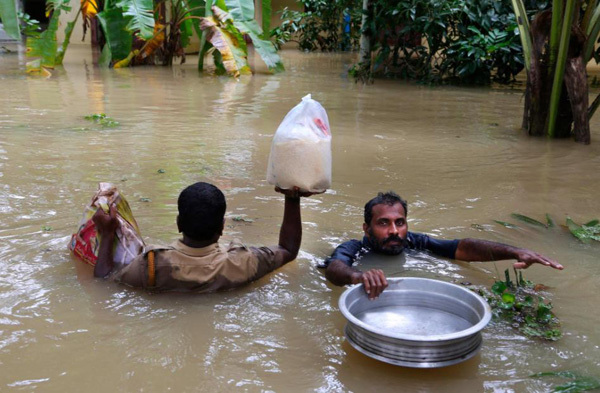 Christian Aid has launched an appeal to help the people of flood-stricken India and has asked churches to pray and give this Sunday as the scale and extent of the impact of the rains in Kerala become apparent. 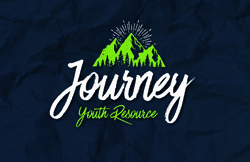 Young people from seven different parishes have been meeting as Connor Youth Forum and are on the brink of launching an exciting new project! 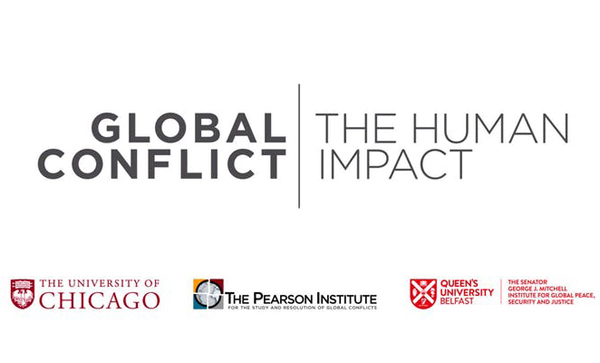 The Dean of Belfast, the Very Rev Stephen Forde, representing the Bishop of Connor, along with the Most Rev Noel Treanor, Bishop of Down and Connor, spoke at a reception on the eve of the Global Conflict | Human Impact Conference. 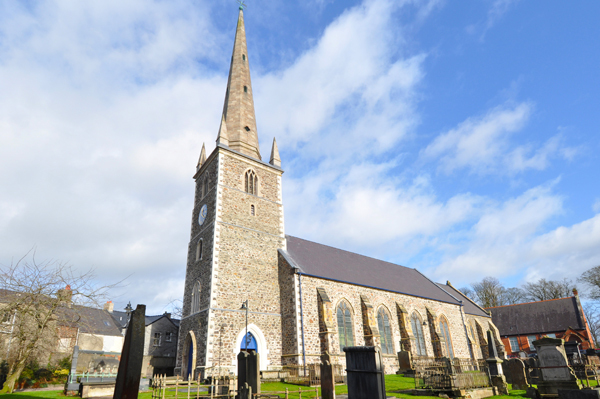 A Harvest Thanksgiving Service from Lisburn Cathedral will be broadcast on Sunday September 30 on BBC Radio 4 and BBC Radio Ulster.